From ads to your online point of purchase itself, video helps people learn about your product, understand its appeal, and feel more confident buying it. 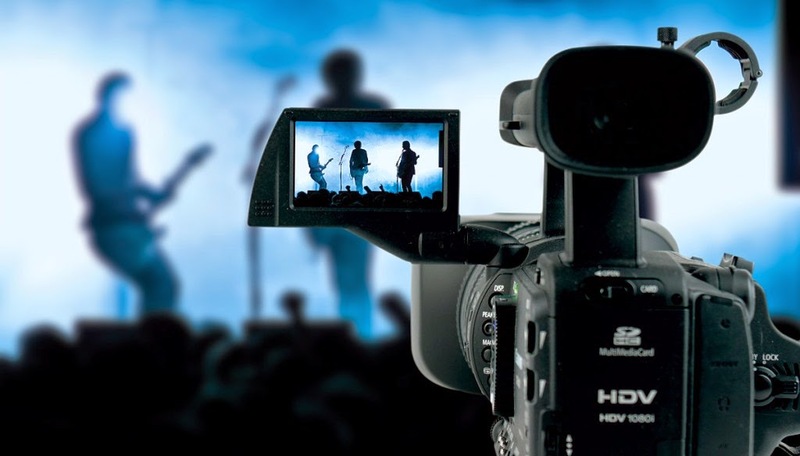 Over 40 percent of sales can be increase merely by uploading your credibility video online. This can be the testimonials from the people you have worked with already. Now a days social media can be the most convinenet and global option for making your prospect aware about your services. You need to get people into your sales process. Attracting people to enter your sales process could be something such as liking your Facebook page, joining your newsletter, subscribing to your RSS feed, following you on Instagram, etc. Once you are connected to these people, they have entered your sales process. You need to decide how they will connect with you, and then you need to work on getting people there. As you get people into your process, you need to nurture them, so they move further down and eventually getting the sale. This can be done by talking to your clients and understanding their needs. Ask them about the process they went through to hire you. Understand the steps they took, the places they went to get answers (online/offline), the questions they had, the emotions involved, etc. Break that down into your sales journey. Now it’s time to improve your sales journey by adding value to your leads at every stage possible. Adding value helps move your leads through the sales process. This may come in the form of a tip sheets, a blog post answering frequently asked questions, an invitation for a free consultation/planning session, etc. Look at your sales journey to decide what extra information you can provide to your potential clients and where it would be best for them to access that information. Once your lead has purchased your services, make sure you deliver as promised and more! You want that customer to not only be happy with their purchase, but to be so happy that they just can’t help to tell their friends about it. Delighting your customers will come from understanding your customer. Ask you customers what they liked, what you could improve, etc. Really listen and use what you learned. You can then delight your customers by adding a little something extra to the final product, delivering early, or whatever that extra zing is that surprises and makes your clients extra happy. and what your target audience wants to know about you. Tip #5 One of the most common mistakes made by businesses and sales people is that they talk too much about themselves and their business. The focus of all marketing and sales efforts must be on what the client wants. Tip #7 Find ways to delight your customers. And do it!